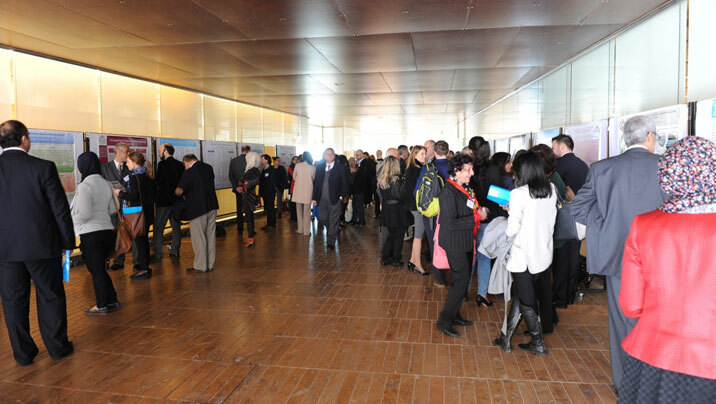 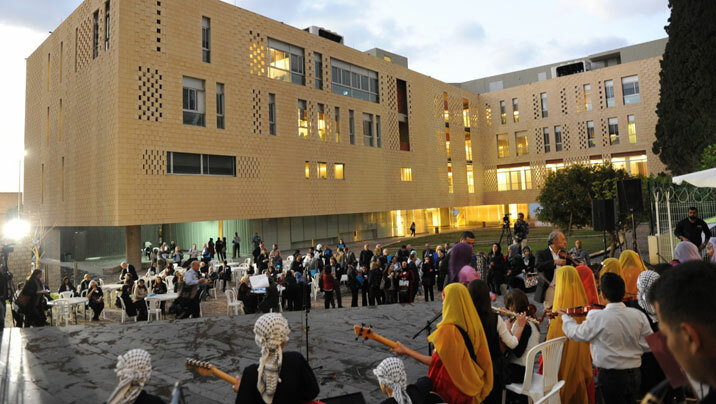 The 6th Lancet Palestinian Health Alliance (LPHA) Conference entitled “Health of Palestinians inside and Outside the Occupied Palestinian Territory” was held at the American University of Beirut on March 20-21, 2015. 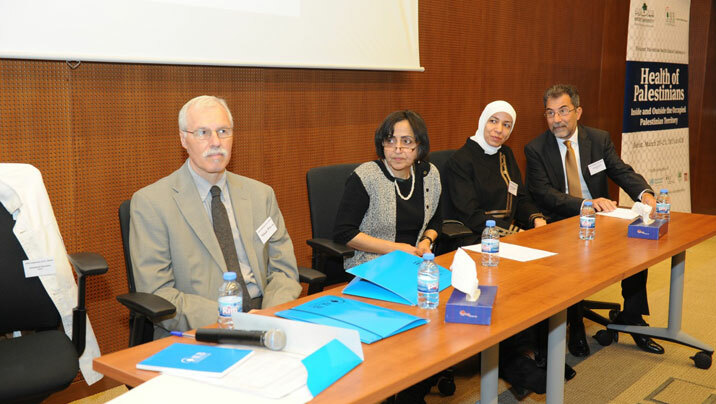 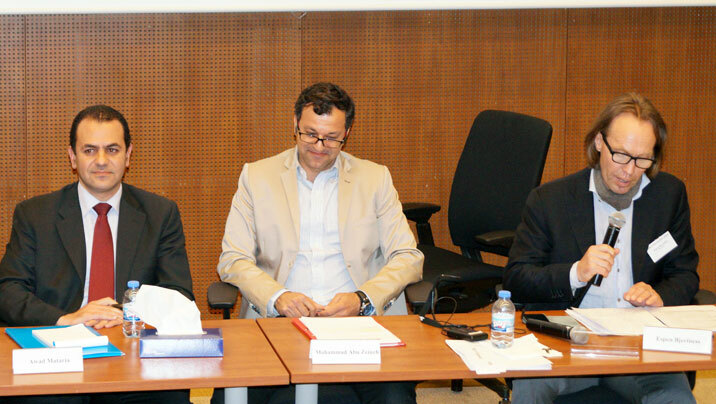 The Conference was jointly organized by the Faculty of Health Sciences at the American University of Beirut and the Institute of Community and Public Health at Birzeit University, and in collaboration with the Lancet Palestinian Health Alliance (LPHA). 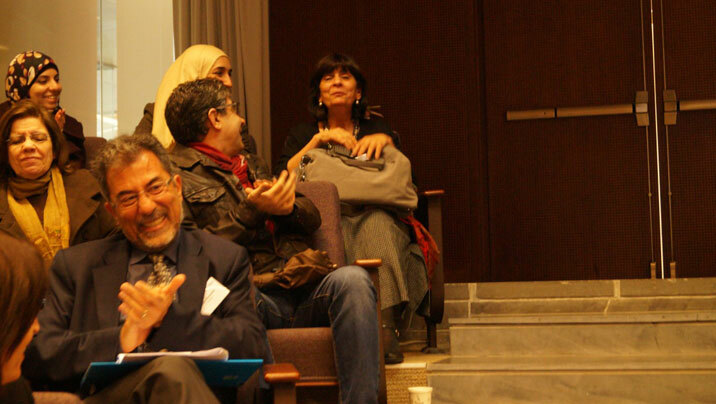 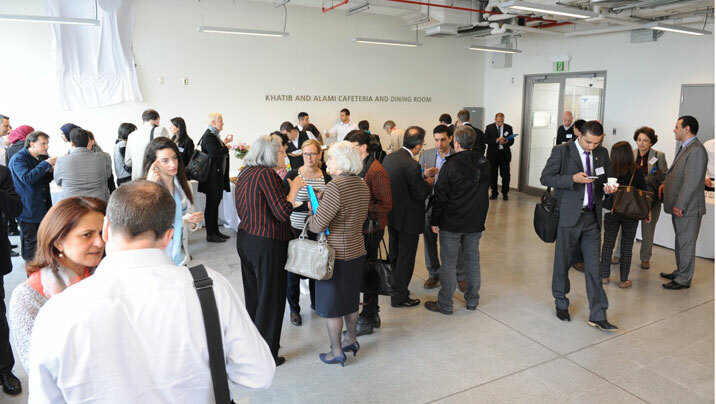 The LPHA was established in 2009 as a network of Palestinian, regional and international researchers, committed to the highest scientific standards in research on Palestinians. 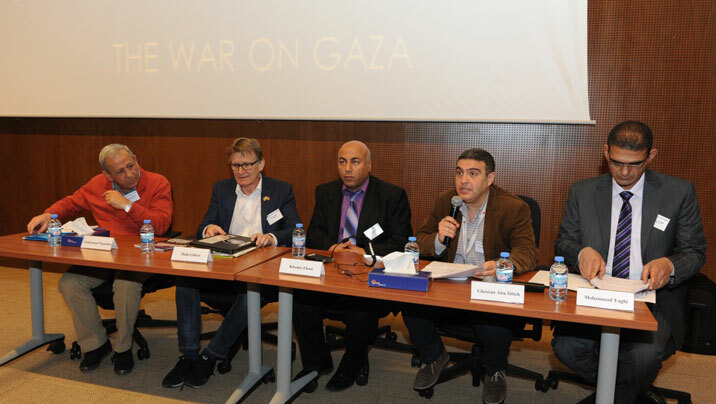 Over 220 participants attended the two-day conference with participants coming from the Gaza Strip and the West Bank, from Lebanon, Jordan, Syria, Europe, Canada and the United States.